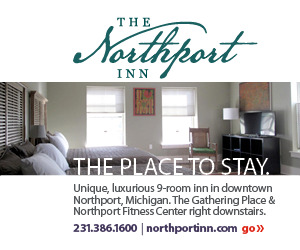 Destination Northport is dedicated to highlighting the attractions, activities and enterprises that make our town a great place to live and to visit. Where the road ends... all your fun begins. Who Can List or Post Here? Any business or organization in Northport or Omena can list their business/organization here for free. Ditto on their events. We want this to be THE place for info about what's going on in Northport and Omena.